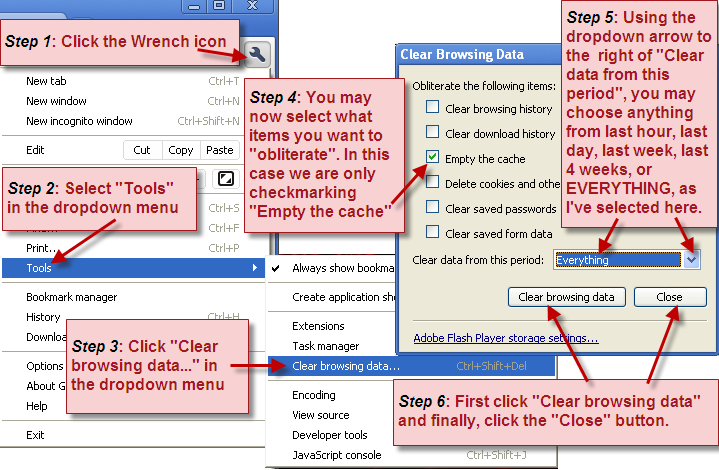 Click Tools and select Preferences on the Opera menu bar. Click the Clear Memory Cache button. Click the Clear Disk Cache button. Click Edit and select Preferences on the Internet Explorer menu bar. Click Start, select Settings and Control Panel. 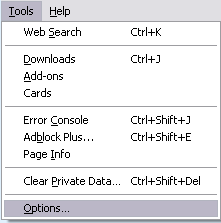 Double-click Internet Options to open Internet Properties. NOTE: Do not select Delete Cookies. Delete Cookies removes all the cookies stored on the computer. Tip: You can adjust your Internet Explorer 7 settings to automatically clear the cache whenever you close Internet Explorer 7. Go to the Tools menu, and click Internet Options. Click the Advanced tab. In the "Settings" box, scroll down to the section labeled "Security," and click to check the box next to the "Empty Temporary Internet Files folder when browser is closed" option. Click OK to finish. 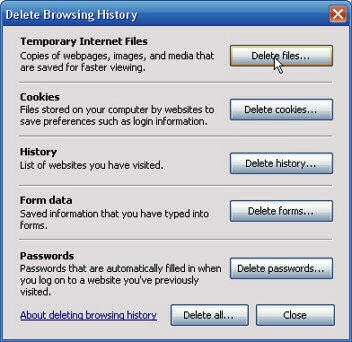 This option does not delete cookies, but it will clear your cache of other files when you close your browser. Click Edit and select Preferences on the Netscape menu bar. 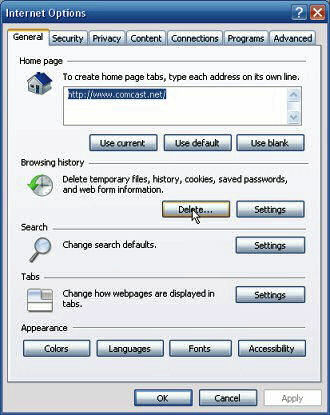 Click Tools and select Options on the Mozilla Firefox menu bar. Click the Clear button across from the Cache option. 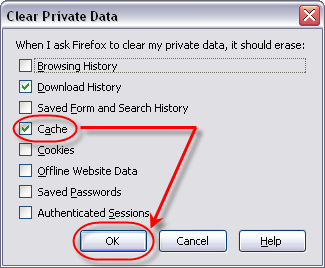 In the Clear Private Data window, make certain that Cache is checkmarked. You may checkmark other options as well, if you wish.